Koupon connects CPG brands with over 40,000 c-store retailers to analyze shopper data and launch digital promotions. A world-class technology toolset that allows brands and retailers to create, manage and distribute mobile offers. The largest promotion network in the c-store industry, connecting CPG brands with over 40,000 c-stores to launch promotions. The leading promotion insights engine in the c-store industry, helping marketers launch data-driven campaigns. As online shopping disrupts traditional retailers, small format stores are expected to thrive. In a world of online commerce and fast home delivery, shoppers have new expectations. Grocery trips are declining, revenue growth is slowing and stores are closing. C-store is one of the only brick and mortar categories expected to grow in coming years. Leverage data science-driven insights to personalize campaigns for each consumer. 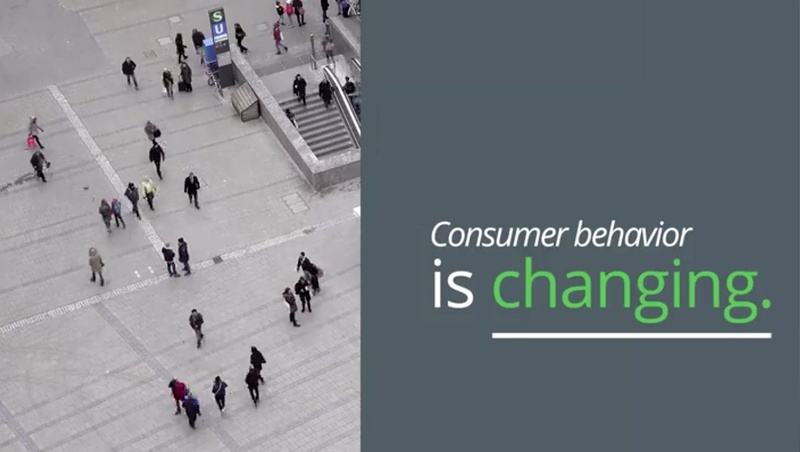 Track consumers across channels using a unified consumer identity. Deliver hyper-personalized offers to influence shopper behavior and in-store sales. Koupon's Mobile Rebate & Rewards solution provides a fully customizable, brand-first campaign experience. Brand marketers control all imagery and copy— the consumer never knows Koupon is powering the offer. Koupon-powered rebates eliminate registration and sign-ins, and consumers receive rewards in real time. All consumer and purchase data captured during a campaign is owned by and provided to the brand. A leading tea brand was launching a newly packaged product and was faced with the challenge of driving trial while also maintaining its existing customer base. The brand worked with Koupon to launch a campaign across 17,000 c-store locations. The campaign was a resounding success, moving more than 159,000 units and driving 85.9% YOY sales growth. A large c-store retailer was launching a mobile app aimed at engaging customers and driving store trips. The retailer reached out to Koupon Media to leverage its platform to deliver targeted offers through the app to drive customers in-store. In the app’s first six months, Koupon delivered over 100 million offer views which led to 3 million store trips and a 300% ROI for the retailer. A popular candy brand was looking for new ways to reach millennials while driving awareness, trial and sales in the convenience channel. The brand leveraged the Koupon Network and Partner Network to launch a campaign across 11,000 c-store locations and through c-store focused channels. The campaign was a success, driving 19% YOY unit sales growth and a 6.3% lift in spend. Koupon’s network is built on top of its reference architecture, ensuring any brand can deliver any offer to any retailer. Learn how Koupon Media increases store traffic and drives sales with mobile offers.